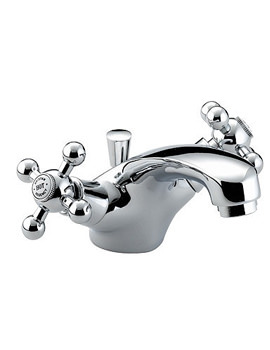 Sophistication and style will dwell together in your basin, if you choose the Regency Basin Taps from Bristan. Exuding elegance and charm, the taps create an old world enchanting spell, which provides a timeless classiness to your basin. 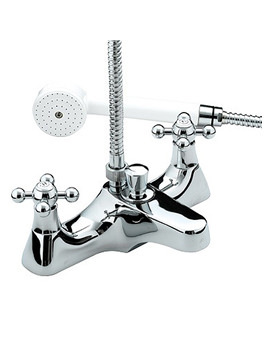 The swanky pair of taps, in attractive chrome finish, enables them to blend well with any style of basin. Enormously durable and remarkably functional, the basin stunner proves to be a worth investment of money. 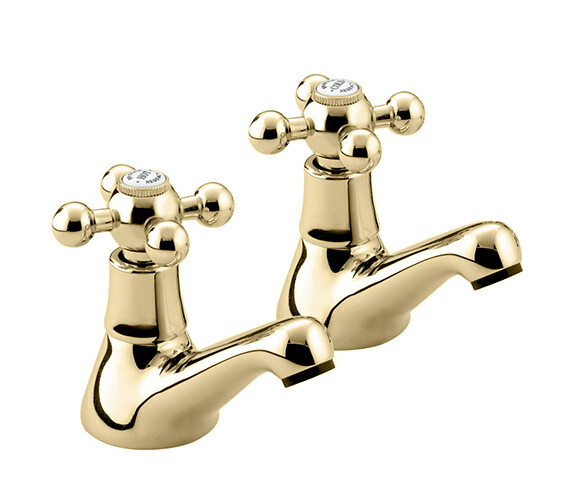 Perfect retro chrome basin taps to match an older Regency set on bath. Swift service and easily fitted. I only wish I had known how straightforward the ordering and fitting process would be! Quality of taps finish better than I had expected too. I live in a particularly hard water area and now realise that fitting a new set of taps is probably more economic in the long run than trying to maintain and service a leaking cold tap. 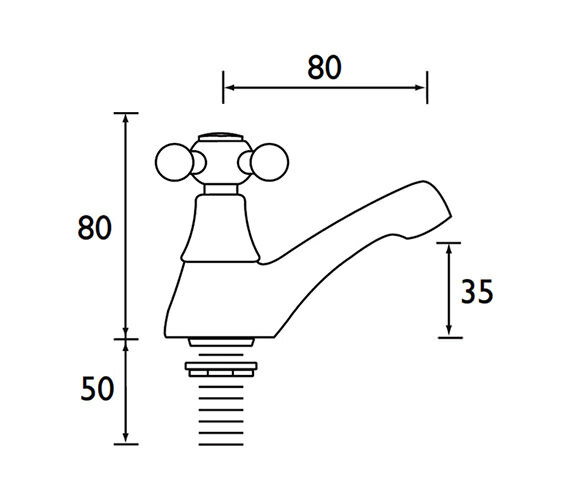 Fitted as replacement for older taps. Were similar in style so hardly noticed the difference. Usual good quality taps that you would expect from Bristan. These are beautiful to look at as they are a soft gold colour. A touch of luxury in the bathroom. 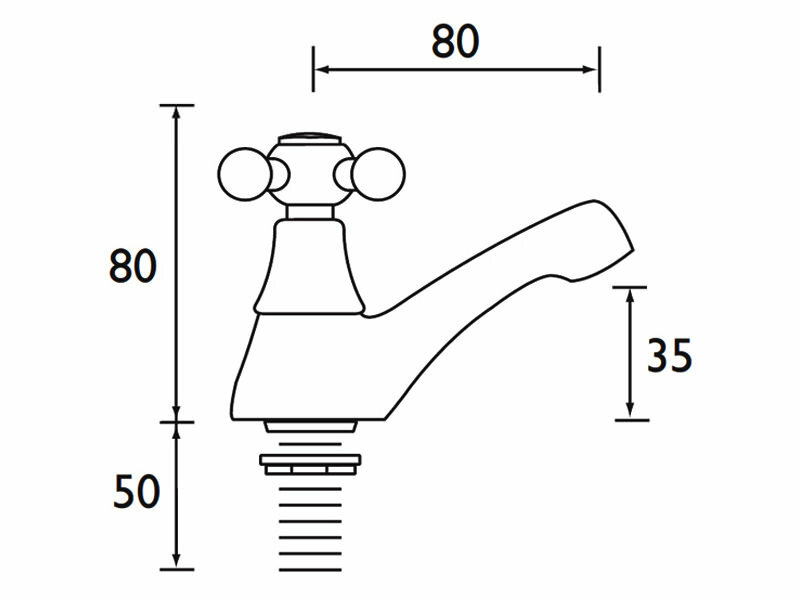 I am replacing a pair of reasonably new taps which no longer close properly due to hard water. 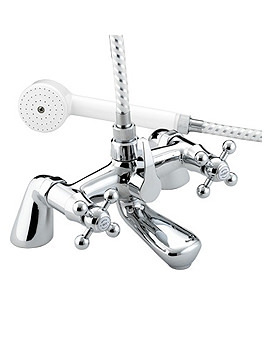 I have been advised to purchase taps with 'tap washes' and absolutely not a set which are 'Quarter turn'. The terminology on your site is different. Can you please advise which of the aforementioned types this model conforms to? Thank you. Please can you reply with the products you are looking at and we can confirm if they are ceramic disc or not. 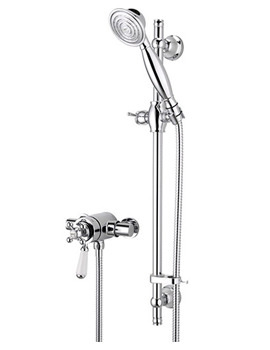 We advise on servicing the valves every 6-12 months depending on how hard the water is in the area you live in, this information in full will be contained within the fitting instructions of the choosen product.